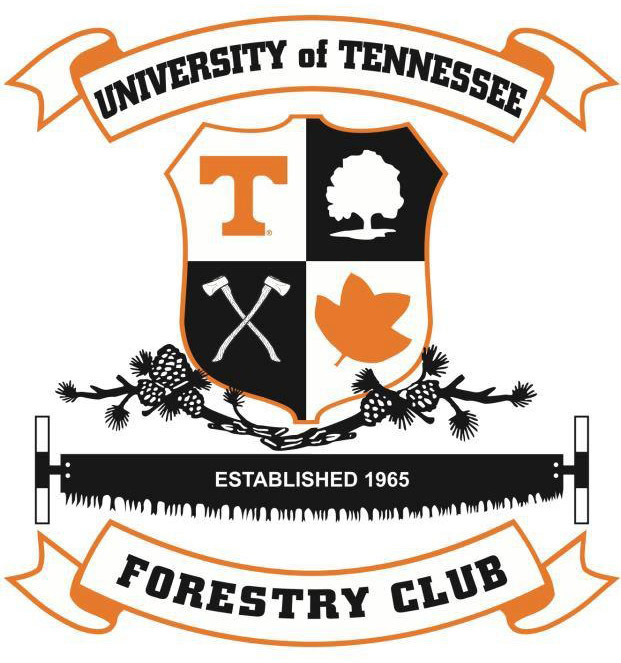 Last year’s competition saw 5 schools including the University of Tennessee Forestry Club. UT has invited several schools for 2018. Like us on Facebook to receive updates for April 14th competition. Lumberjack skills are not seen demonstrated every day! The TWBA exists to help create a good and positive economic community while preserving the integrity of the natural resources we have been blessed with in Tuckaleechee Cove. 1. To be a part of an organization that can, through collective fellowship with other business owners, offer a path to progress and to learning about the Tourism industry in Townsend. 2. Each member will benefit through the broader influence of the whole. 3. To benefit from ‘member to member’ referral network realizing actual transactions. 4. To be able to have a say and to do real things to further our community’s and our businesses’ future. 5. To advertise your business and be promoted locally for visitors and residents alike to find out about your business. 6. To support an organization that knows you personally and will support you and your business. 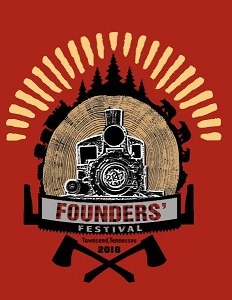 The Festival will highlight the town’s history by offering a walking tour of the old town from the Little River Railroad Museum at 1:00 pm. The event features music from local artists, history discussions and food from local restaurants and food trucks. WoodMizer will be demonstrating portable sawmill at the Townsend Visitors Center! Dont forget to check out the wonderful businesses in Townsend while you are in town! Trillium Cove will have music and TWRA will teach about wildlife issues. Thank you to Stihl for providing the equipment for the competition!